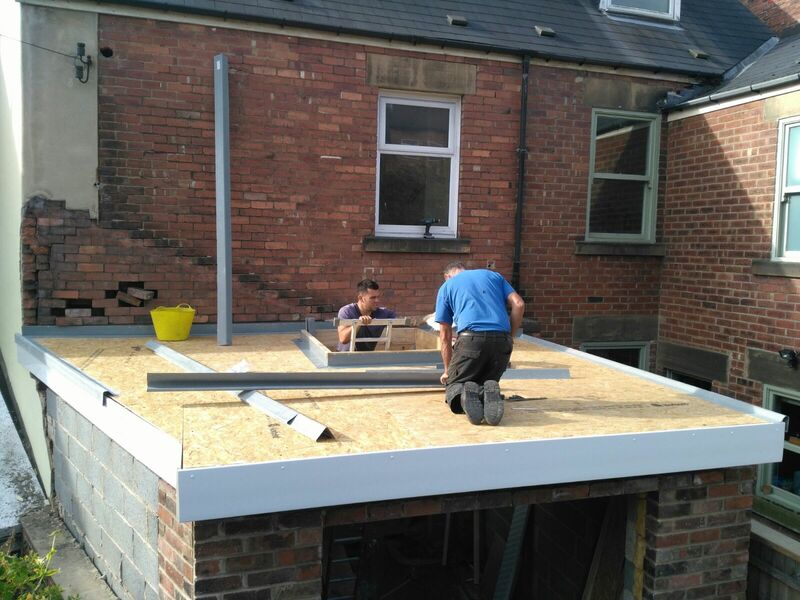 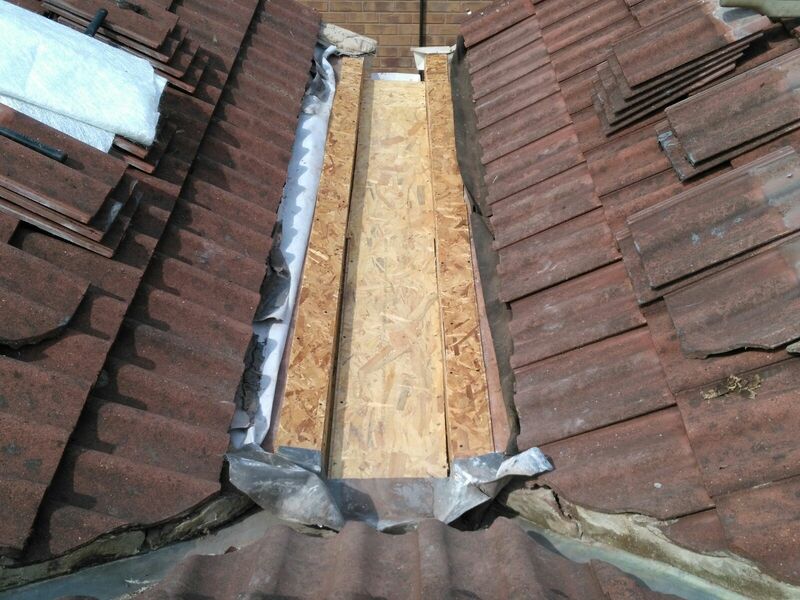 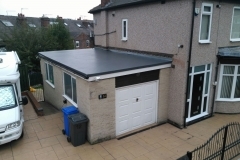 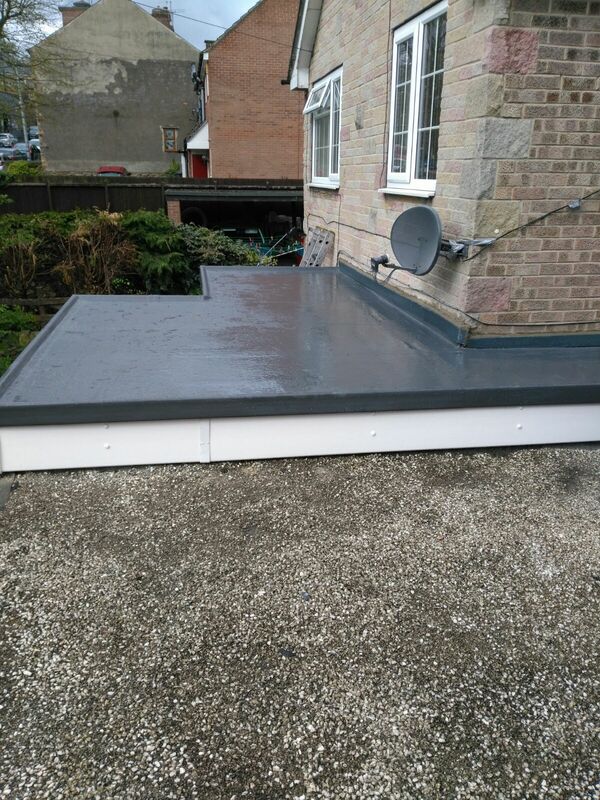 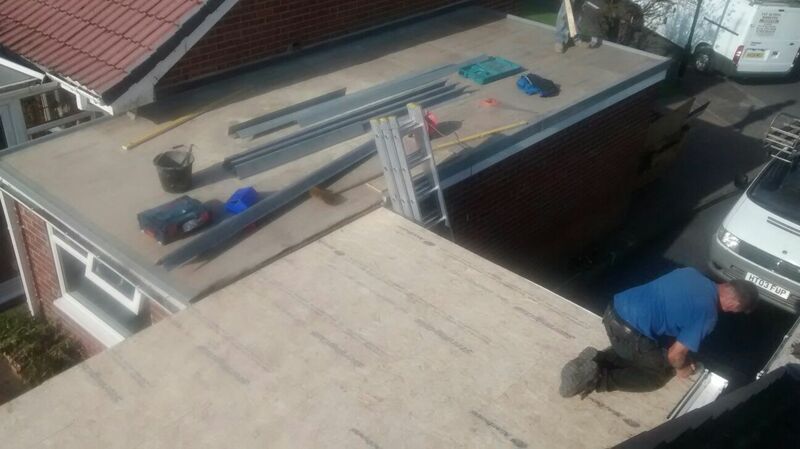 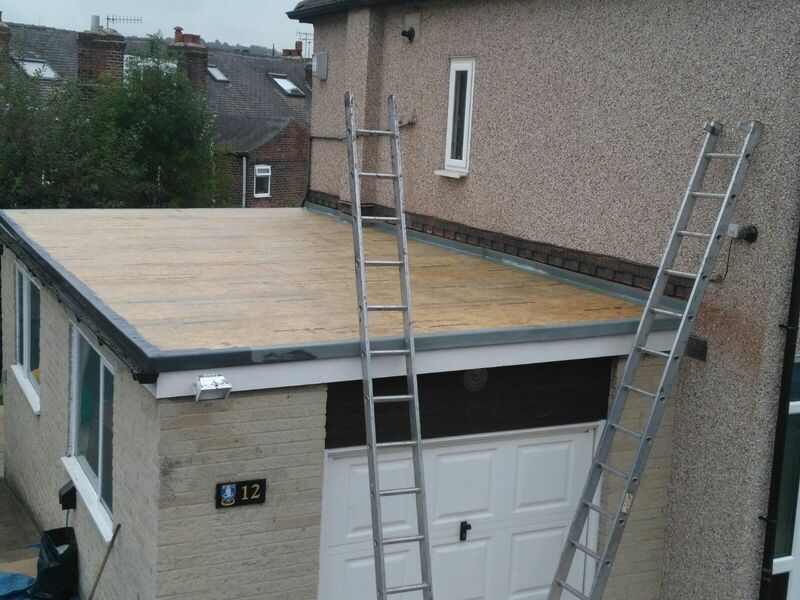 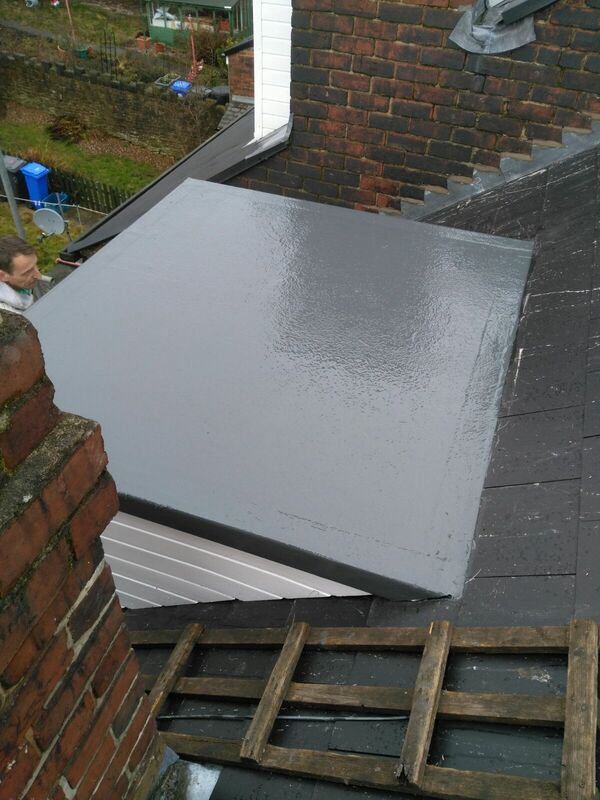 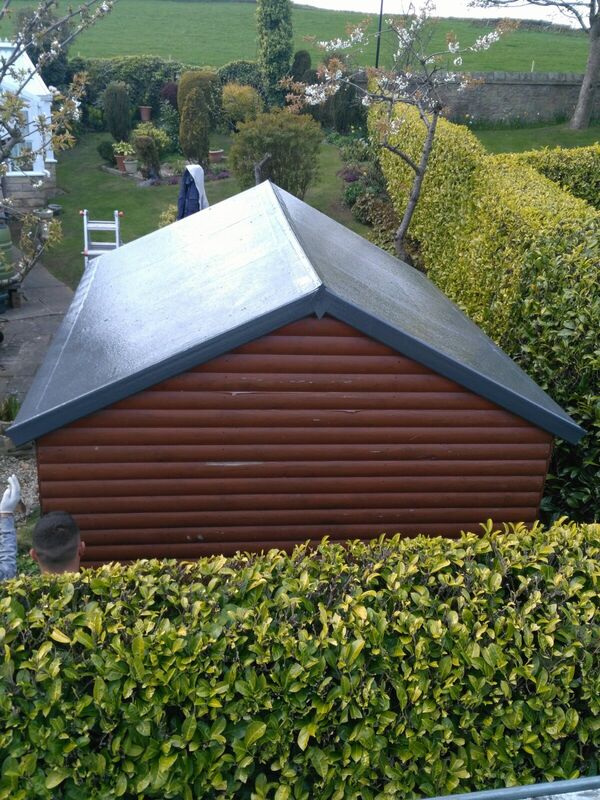 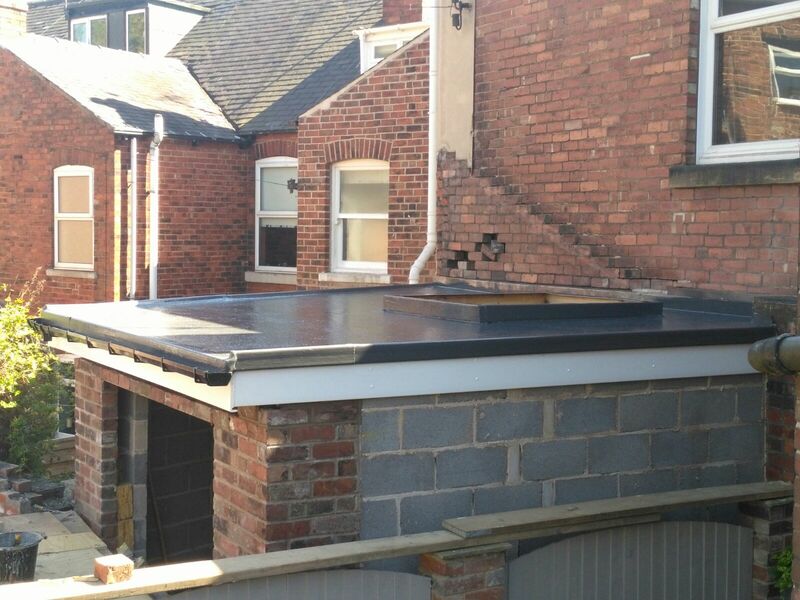 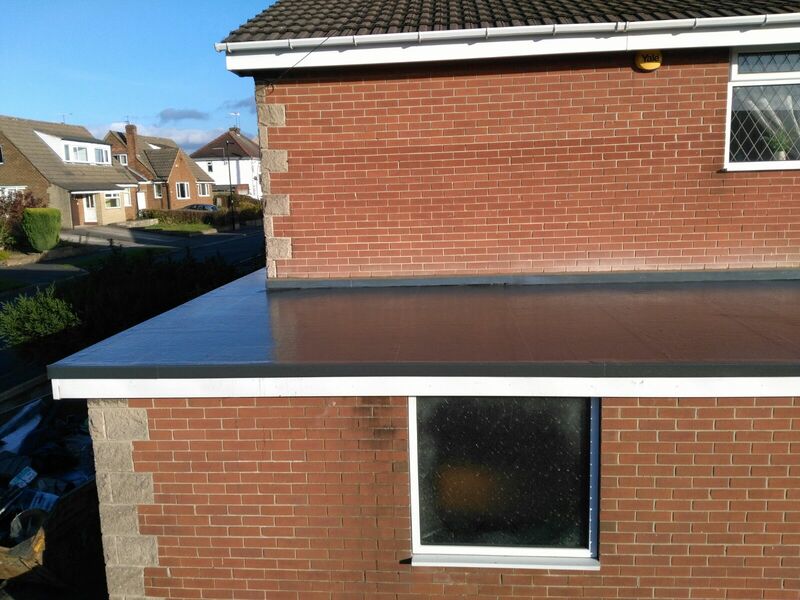 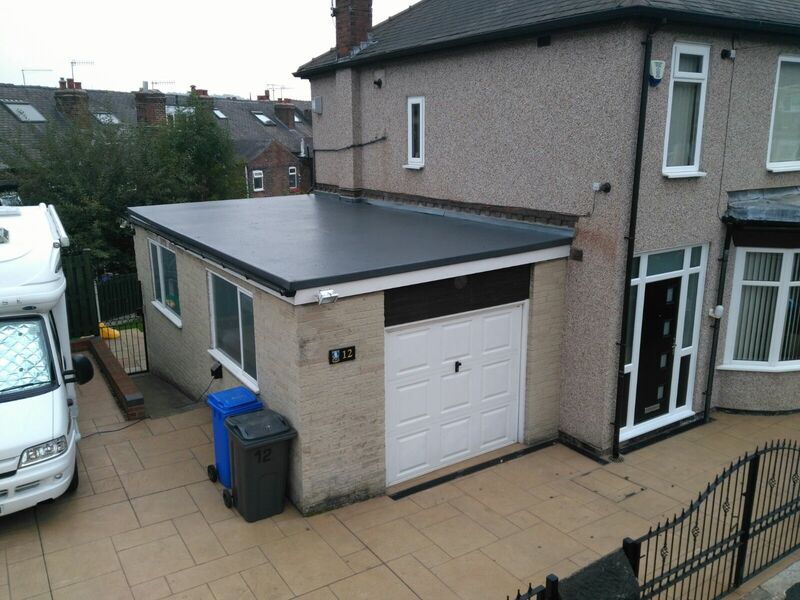 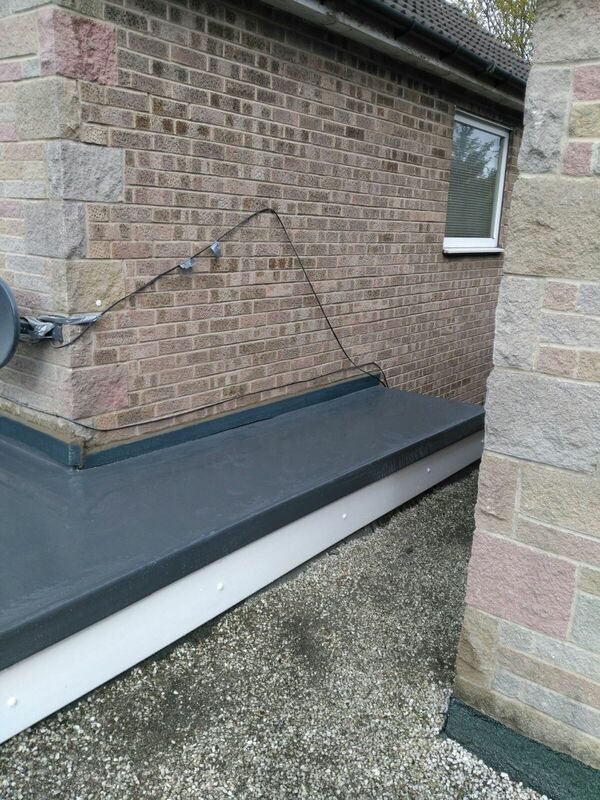 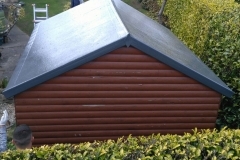 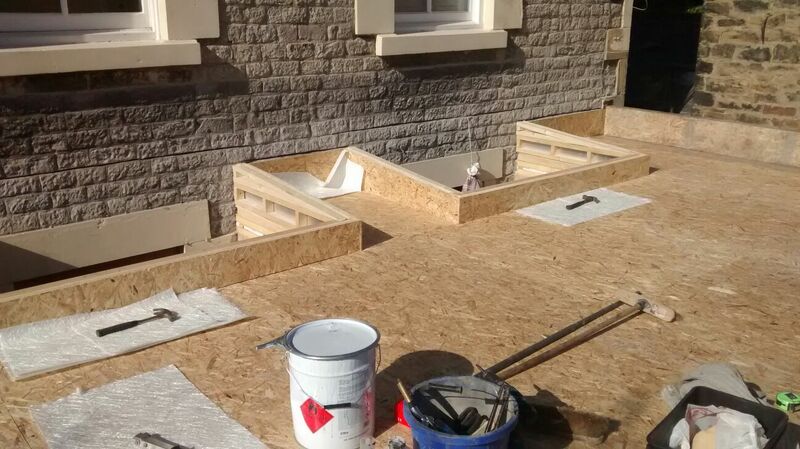 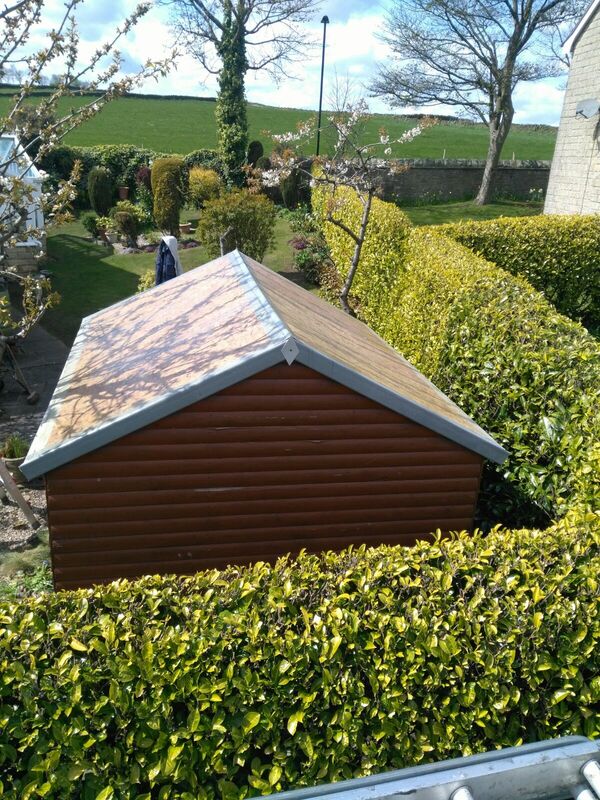 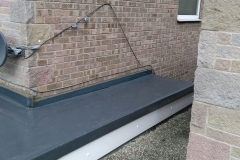 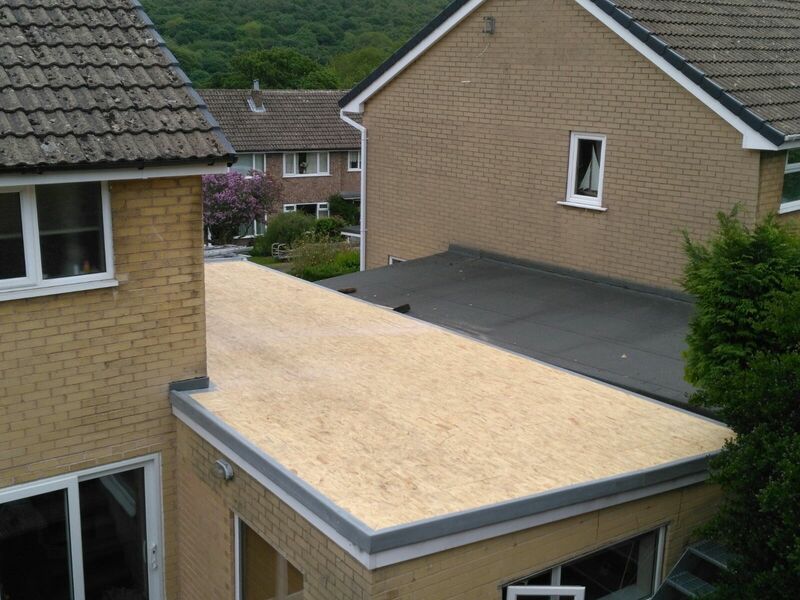 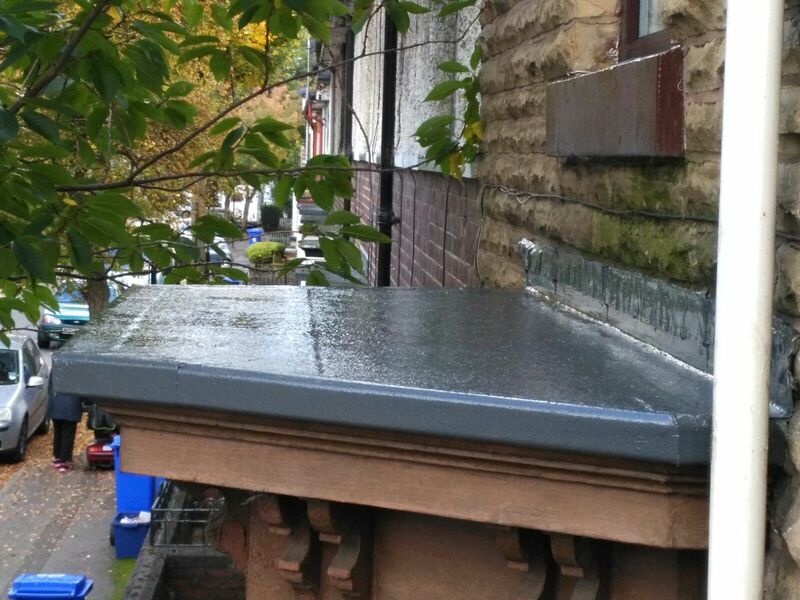 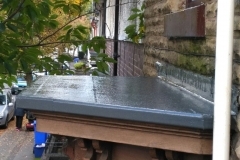 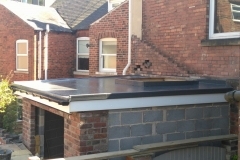 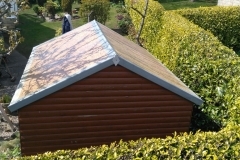 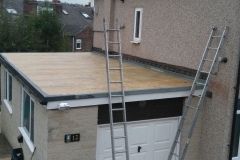 We specialise in flat Fibreglass Roofing which is carried out to the highest standards. 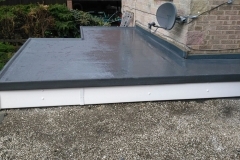 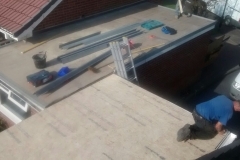 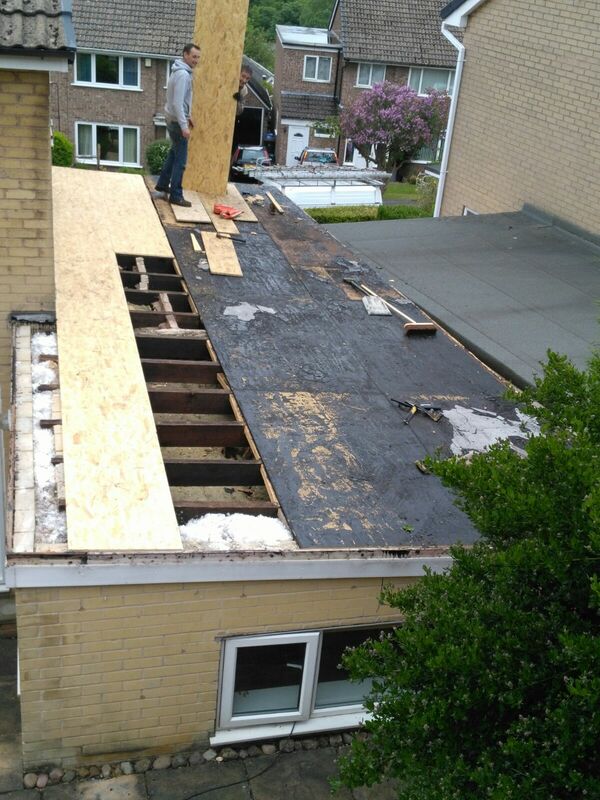 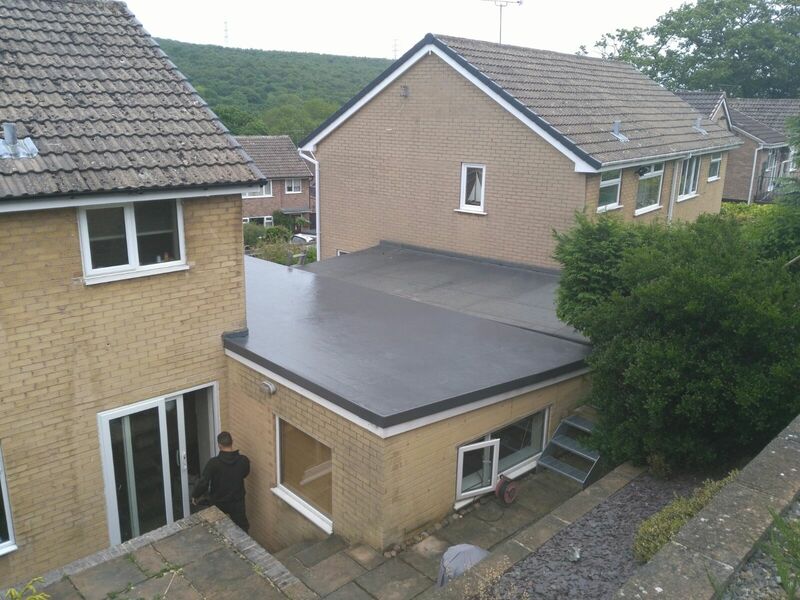 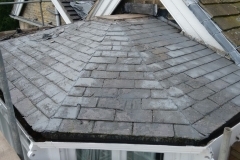 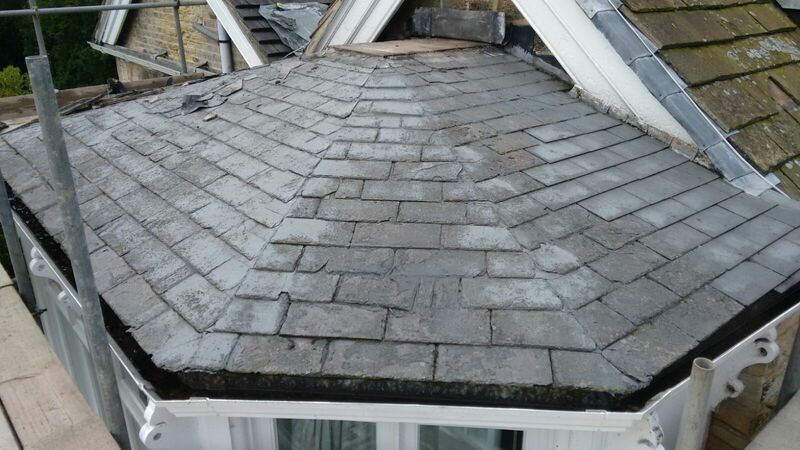 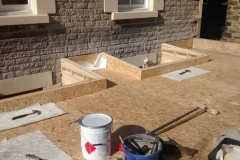 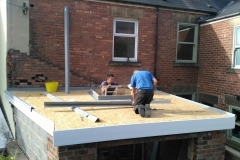 Whether your requirements are for domestic or commercial, we can provide high quality, guaranteed, weatherproof and maintenance free, flat roof repairs and replacements. 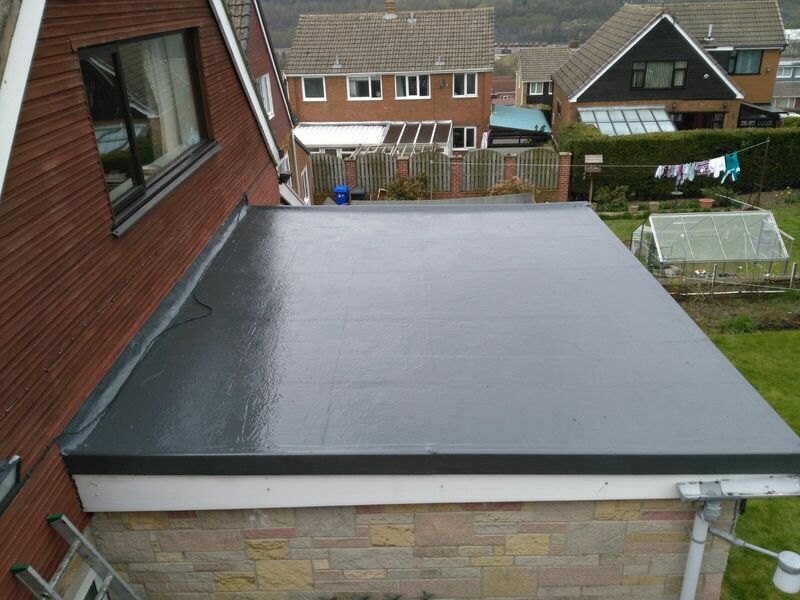 1st Active Roofing supply Fibreglass Roofs, which provide a smooth, solid, laminated surface, with no joins, seams or welds at all! 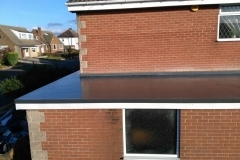 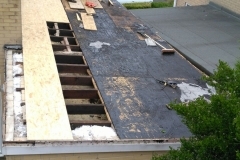 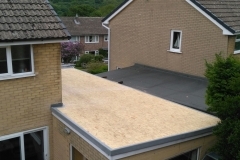 Unlike traditional felt and tar flat roofs, there is no chance of cutting, crumbling, bubbling or rupturing of the flat roof surface. 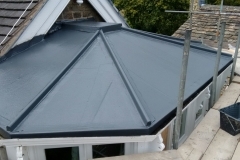 Our high quality Fibreglass Roofing will cover your entire roof area, is maintenance free and tough enough to walk on or stand ladders on for access for window cleaners. 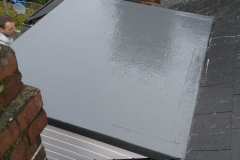 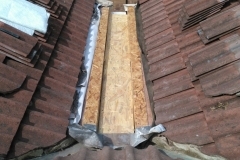 This is the only true, cost effective, Fibreglass Roofing solution around. 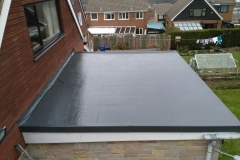 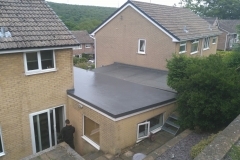 Get in touch today for a free quotation or if you just need some advice on your guaranteed, weatherproof and maintenance free flat roof repairs or replacements. 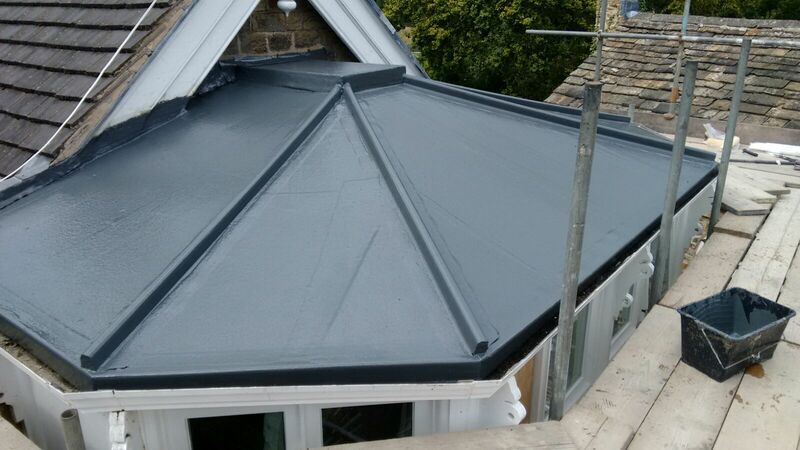 You can phone us on 0114 2769436, phone or text us on 07885 885419, or send us a message and we’ll get straight back to you.